For Nicky Jane, the owner of a new concept store in Ibiza, the fusion of different cultures and unique aesthetic visions is what inspires Niky in her life. Born in Japan to British parents Nicky travelled far and wide until she decided to settle down in Ibiza where Skandish was born. 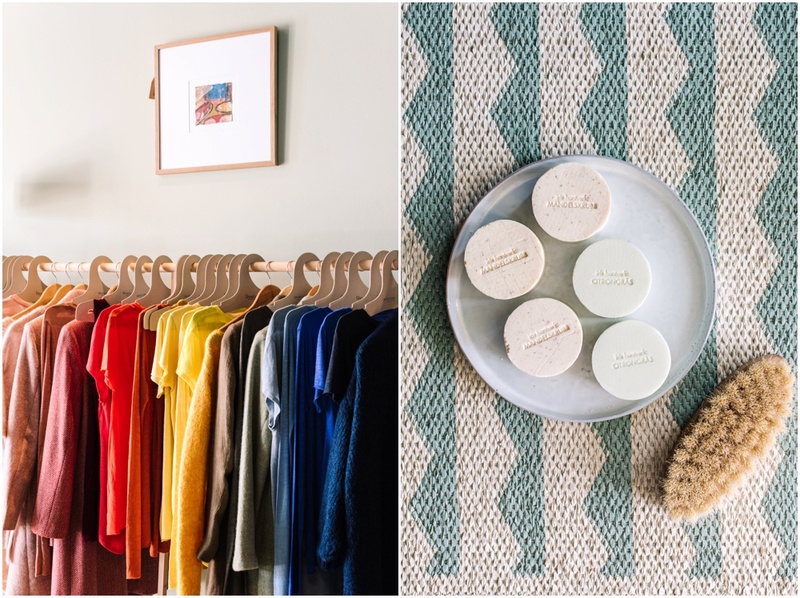 Skandish, her new shop, located on the main street of Santa Gertrudis, is where the Scandinavian spirit and design mashes together with Nicky’s British roots. 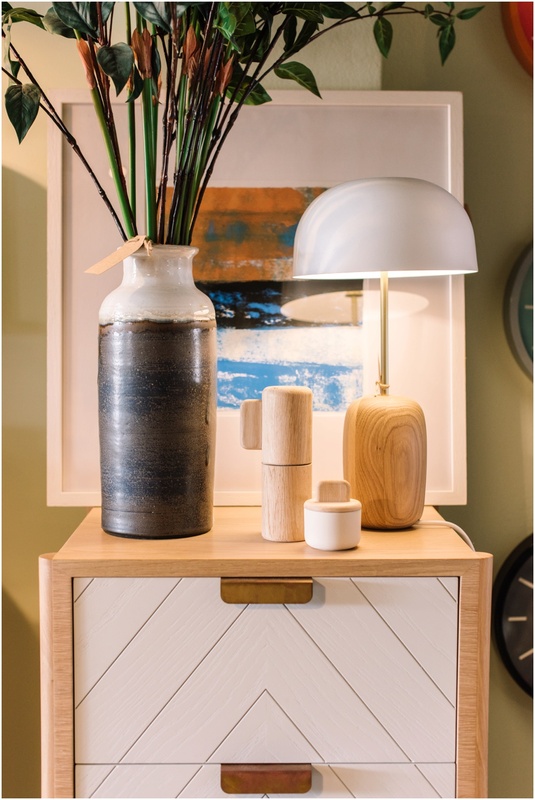 If you haven’t visited yet, Skandish is the perfect retail fix for anyone hungry for simplicity, quality and new quirky design pieces.